High floor! 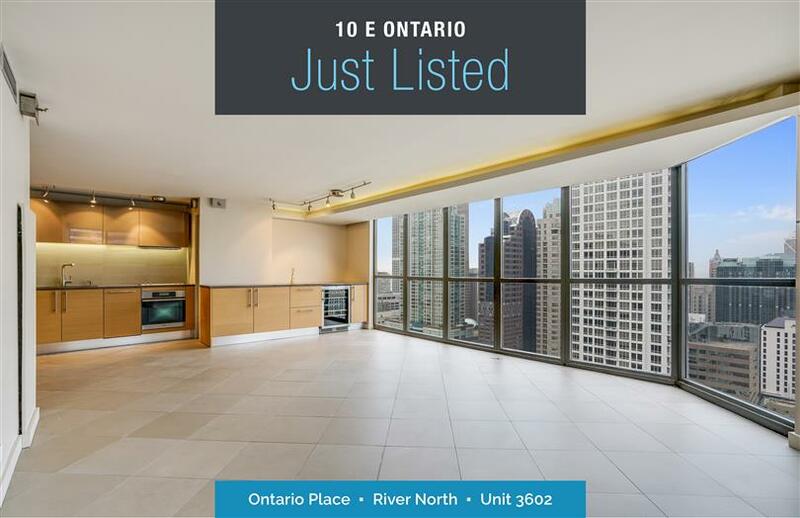 Prime south/east corner upgraded one-bedroom unit with huge balcony overlooking the city. Building has outdoor pool, sauna, fitness facility, dry cleaner, very close to restaurants and stores. Great night life. Indoor parking space deeded available for $30k. Over $100k in upgrades!